Call of Duty Ghosts trailer released! Call of Duty is one of the biggest and most lucrative gaming franchises in the world. For whatever reason all of us gamers just enjoy running around killing each other through our console of choice! It seems as thought it's that time of year again folks; people start getting bored of the last Call of Duty and we're now looking forward to the next one! 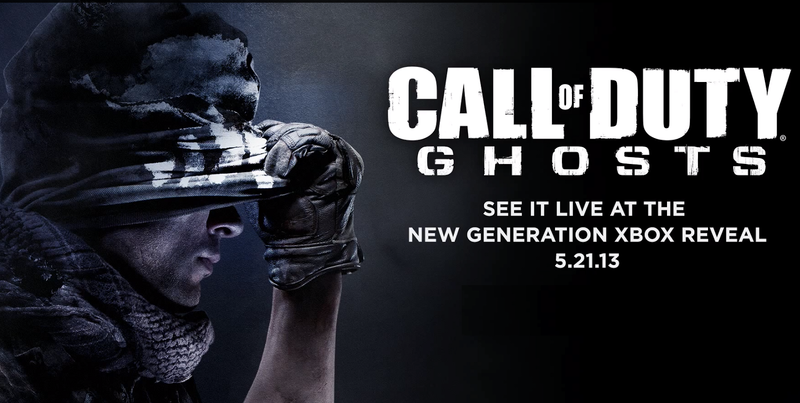 It's a good job then that Activision have released the first teaser for the new game which confirms the new title! 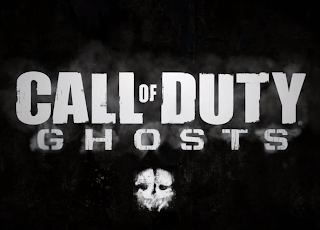 The next game will be called Call of Duty Ghosts and will, as expected, be made by Infinity Ward, the guys behind the Modern Warfare series! As it stands we have very little information on the game, the only thing is the teaser below which was released today! The video confirms that we will hear more on May the 21st when Microsoft give us some details on the new Xbox too! In the meantime check out the video below and then let us know in the comments if you're looking forward to the new game? Don't forget to let us know if you want a MOAB or Nuke killstreak back and what you think is missing, if anything, from Black Ops 2!